2. 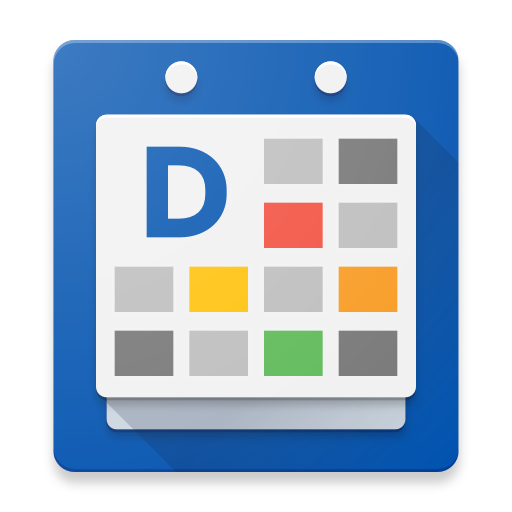 Tap on Browse Calendars to access the calendar catalog. 3. You can browse through calendars from many different countries and categories. 4. Find a calendar that you would like to subscribe to and toggle it on. 5. If you haven't purchased the yearly calendar subscription yet, please follow the steps here. 3. Select the public calendar that you want removed. 4. Click on the UNSUBSCRIBE button. The selected calendars are now removed from your calendar views.